Nuala Woulfe Beauty: Sugar and a healthy body and skin. Sugar and a healthy body and skin. 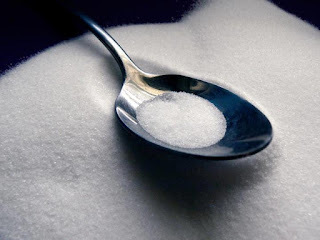 People consuming high amounts of sugar are not only gaining weight and creating havoc with their blood sugar regulation, but they are also missing out on valuable nutrients when they choose sugary foods and drinks over other more nutrient dense foods.This high intake of sugar is largely due to the amount of soft drinks people consume. •High sugar consumption is related to the skyrocketing rates of obesity, diabetes and other chronic diseases in our country. When we eat sugar, our body recognises a need for insulin to help cells absorb glucose (sugar) for use as energy. This gives us a boost in energy but is followed by a drop in blood sugar and thus a drop in energy. This then creates an increase in hunger and increased craving for more sugar. Once we get caught up in this cycle, it is harder to get out. Insulin helps keep our blood sugar in a healthy range, but over time, and due to genetic and lifestyle factors, our cells can become resistant to insulin signals which in turn increases the risk for developing metabolic syndrome and type 2 diabetes. Our blood sugar should be kept in a healthy range to prevent health complications. Think of food as fuel for your body / your healthy life depends on it. Whatever you eat should sustain your energy throughout the day and provide important nutrients to keep you healthy and vital. Essential nutrients in our foods can help us fight infections and counteract impact of toxins, and nourish our bodies. Sugar attaches itself to proteins in the body and produces harmful molecules called advanced glycation end products (AGEs). These reduce the effectiveness of elastin and collagen – the proteins in the skin that help maintain its youthful appearance. 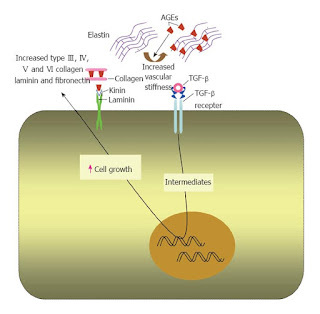 Normally collagen helps the skin have a younger plump look. Elastin gives the skin recoil so that when you smile or frown your skin goes back to how it was. 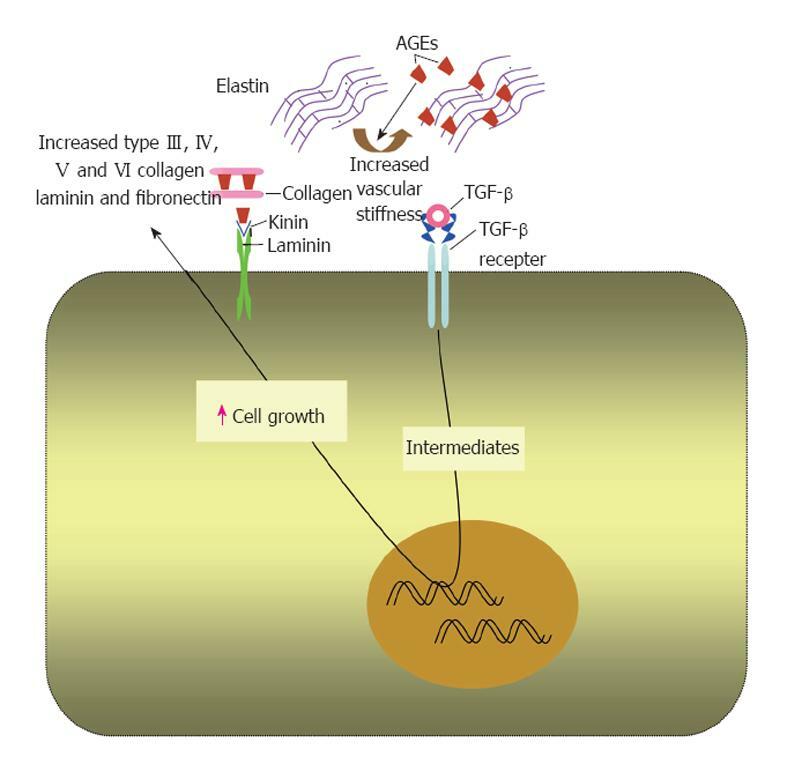 If you persistently eat a high sugar diet or have challenges with high blood sugar, then collagen and elastin become more rigid and it’s easier for wrinkles to form. 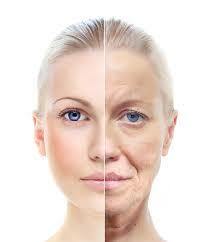 Ultimately, your skin will lose that youthful plumpness and resiliency. It also makes it harder for the cells in the skin to repair any damage, and your skin becomes more prone to the damaging effects of the environment and UV rays. When your blood sugar level spikes or drops too frequently, it is out of balance. This triggers stress and cortisol production in our body and can disrupt healthy digestion, mood, and other hormone levels. 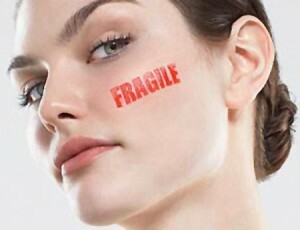 This stress shows up on the skin as breakouts, redness, uneven tone and dehydration. Over time, it can prevent the skin from properly healing and renewing itself, and this can lead to premature ageing or scarring. Pay attention to your blood sugar level and keep it in balance. Going for long periods of time during the day without eating, ingesting too many sugary or processed foods, or eating excess amounts of carbohydrates (even fruit) without fat and protein can all trigger imbalances in blood sugar. 2. Make meals and snacks with foods that will be slowly transferred into glucose in the blood such as salads, veggies and beans. And balance meals with protein like nuts, seeds, legumes and free range or grass fed meats. 3. Eat every 3-4 hours except when sleeping. Portion size and quality of food is important here. The idea is that when you eat healthy foods more frequently, you won’t overeat because your blood sugar is better balanced. 4. Increase your fibre intake. Fibre helps maintain energy levels and prevents a spike in blood sugar. You can get it in whole foods like whole grains, vegetables, and legumes. 5. Enjoy a couple servings of fresh fruit each day to satisfy your sweet tooth. The naturally occurring sugar in the fruit is far safer and healthier.